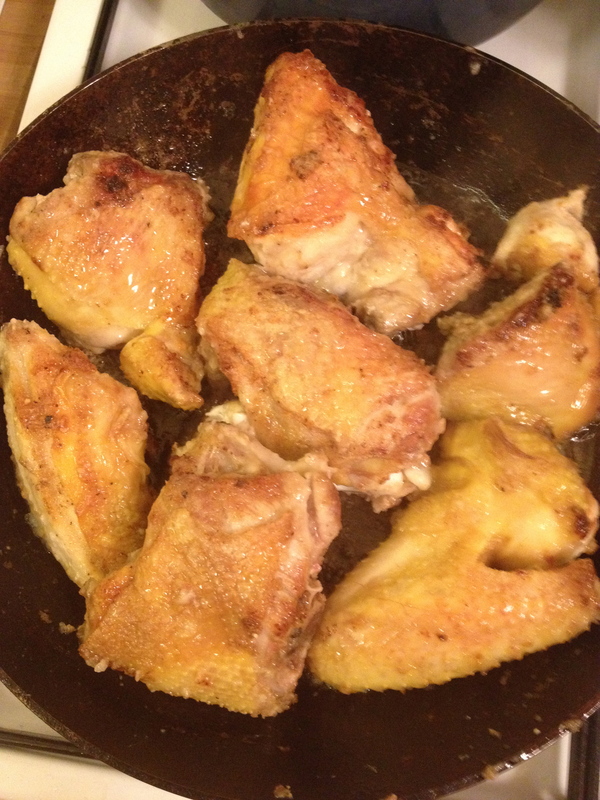 Chicken Maryland cooking, following John Beard’s recipe (father of James Beard). See the blog post for details. Published: January 8, 2014 Dimensions: 2448 × 3264 Posted in: Damn recipe for chicken à la Maryland Post a comment or leave a trackback: Trackback URL.